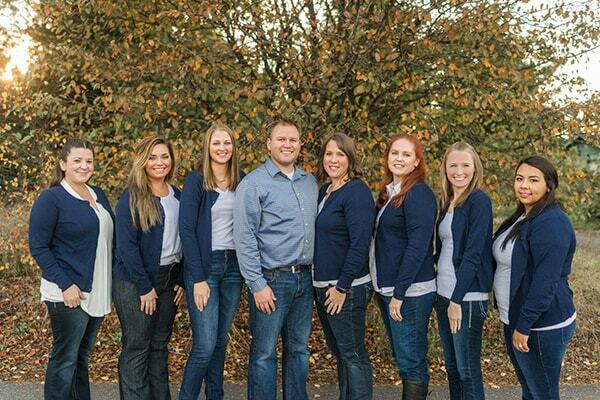 Our Rochester dentist looks forward welcoming you to our dental family. We’re here to make your lives easier. Get the information you need right from our website. No need to come to your first appointment 10 minutes early. Fill out our New Patient Forms online. If you’re a current patient, feel free to log into your account to get updates on your treatment plan. If you don’t have dental insurance, check out our in-house membership plan where you get 20% off our services. Did You Enjoy Your Time at Morgan Family Dental? Right in the heart of Rochester, WA - and we love it!